Amazon workers in Staten Island announce plans to unionize. 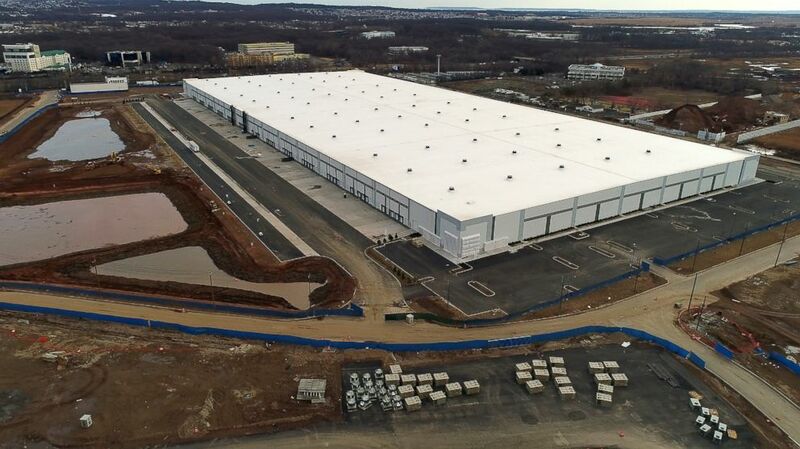 Amazon workers at a Staten Island warehouse are launching a campaign to unionize, officials at the retail workers union confirmed on Wednesday. (Mark Lennihan/AP, FILE) A clerk reaches to a shelf to pick an item for a customer order at the Amazon Prime warehouse in New York, Dec. 20, 2017. "Ever since they opened, management has forced everyone at the warehouse to work 12-hour shifts for five or six days a week. During our new-hire orientation, management promised us that the company would provide a shuttle service and ride shares to help us get to and from the warehouse, which is located in a remote area of the island. That has not happened," Rashad Long, an order picker in Staten Island, told reporters. He added that he commutes on an "overcrowded MTA select bus service." (Julie Jacobson/AP) A 975,000 square foot warehouse sits at the corner of Gulf and Bloomfield Avenues inside the Matrix Global Logistics Park, Saturday, Jan. 27, 2018, in Staten Island, New York. News of workplace conditions is under renewed scrutiny on the heels of the Queens HQ2, for which Amazon is receiving more than $1.5 billion in tax breaks and incentives from New York City and the state. The deal has been criticized for granting taxpayer funds to the world's largest retailer. Protesters say that the already crowded mass transit system cannot handle the additional 25,000 workers that Amazon has promised to hire locally to commute to Queens. "Health and safety at the facility is also [a] huge issue. Product bins are over-stuffed and our breaks are few and far between. The third and fourth floors are so hot that I sweat through my whole shift, even when it’s freezing cold outside. We have asked the company to provide air conditioning for us, but they told us that the robots inside can’t work in cold weather, so there’s nothing they can do about it," Long said. "On top of that, the sprinkler system and smoke detectors in the building don’t even work! I honestly feel that my life is in jeopardy just by working there," he added. Amazon in a statement said they maintain an "open-door policy" regarding employees bringing their complaints to management. "Amazon associates are the heart and soul of our operations, and we respect employees’ right to choose to join or not join a labor union. Amazon maintains an open-door policy that encourages employees to bring their comments, questions, and concerns directly to their management team for discussion and resolution. 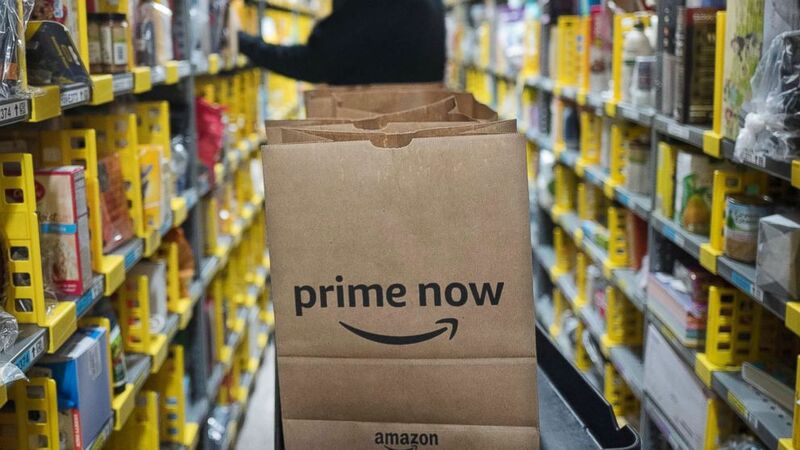 We firmly believe this direct connection is the most effective way to understand and respond to the needs of our workforce," according to the statement from Amazon. The company also denied the allegations that the sprinklers and smoke detectors were not working. "Our fire detection and sprinkler system is up to code and working as it should. We follow all local safety fire detection policies, which includes having a city-sanctioned fire director, certified by the New York Fire Department, on-site at all times to consistently monitor the systems and run tests." the statement said.